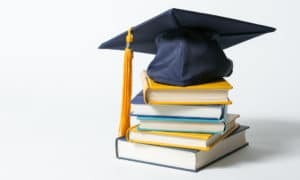 Jammu and Kashmir Education Minister Syed Mohammad Altaf Bukhari has announced to reduce the fee for nursing and architecture courses by 50 per cent. 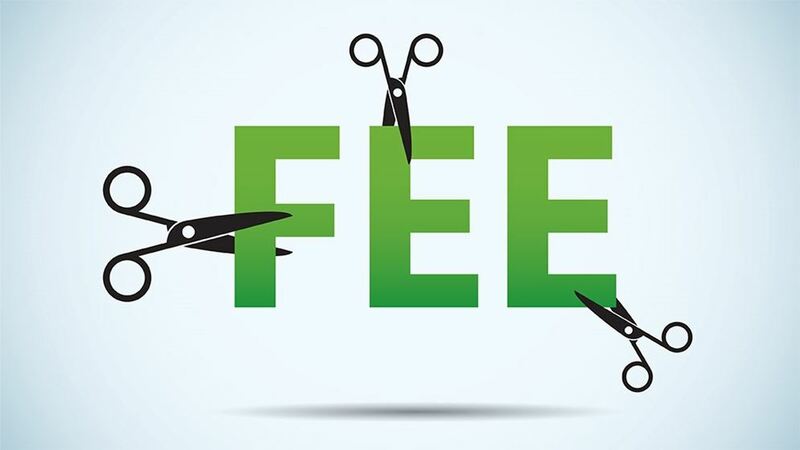 The minister during a meeting to discuss the development plans for Cluster University Srinagar (CUS) and Cluster University Jammu (CUJ) has ordered the cut down in fee. As per his directions, nursing courses’ fee for general category students will be brought down from Rs 65,000 to Rs 32,000 and Rs 15,000 for students Below the Poverty Line (BPL). 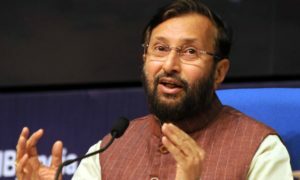 For the architecture courses, the fee for general category students will be brought down from Rs 1,00,000 to Rs 50,000 and Rs 25,000 for BPL students. During the meeting, the appointment of deans in consultation with Chief Minister Mehbooba Mufti for both universities was also discussed. Bukhari asked Vice Chancellors to prepare a list of candidates eligible for the posts. 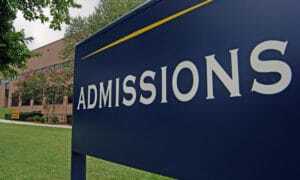 Logos for both the universities will be developed with the help of The National Institute of Designing by August 15 costing Rs six lakh each.